Since I love crafts, but don't have the skill to create them from scratch, I definitely rely on Pinterest and other blogs to provide some inspiration! Check out this cute project, featured on http://iheartcraftythings.com/easter-chick-craft.html. I love this since it's definitely not as messy as dying easter eggs, and takes minimal supplies! 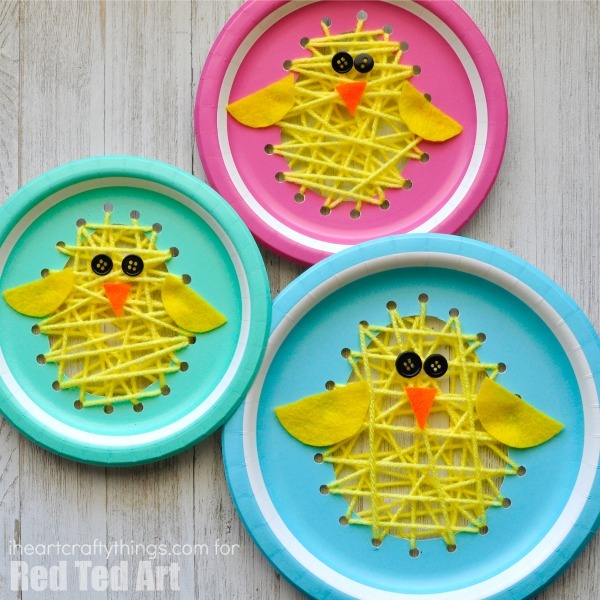 If you try this out, or have any other great Easter crafts to share, please comment below or send me a picture at korynne@bighornreal.estate!